We are a customer-oriented company, which now operates for a large number of well-known companies worldwide. Our goal is to create value for each customer. For every task. Our core competencies are COATING and ENGINEERING. 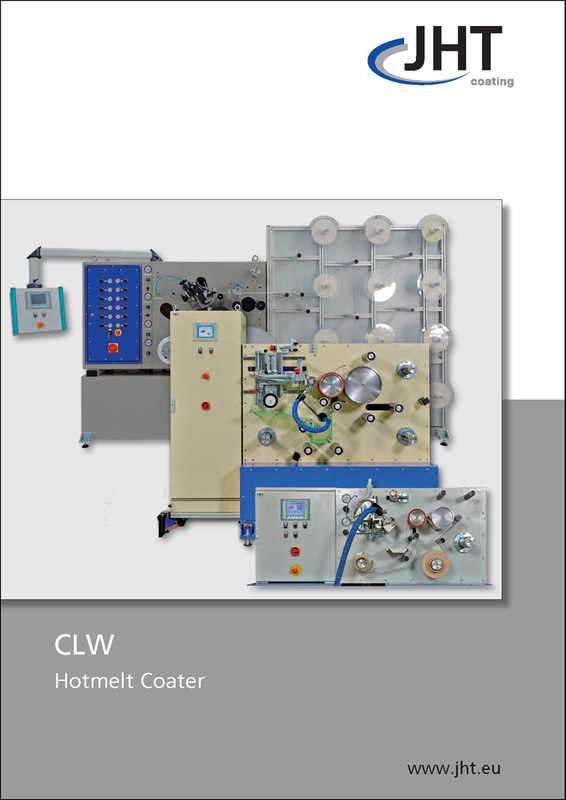 JHT offers the whole portfolio for coating, laminating and impregnating systems. You receive everything from one source from the individual components to the complex coating systems. The retrofitting of old systems and the manufacture of individual components also forms part of the portfolio. Clever minds make the difference. JHT Engineering is a medium-sized planning and engineering company, specializing in special machine construction and heavy engineering. From our point of view, our customer is in the middle of our mind since we have the best customers of the world. As machinery supplier, we also consider our task as service and want to create values and quality products. A good relationship to our customers is also important as the quick, reliable and accurate completion of the given tasks. Promoting young talent is more than just a social task for us. We would like to offer a young person a chance to get a practice-oriented and effective training. In cooperation with the Niederrhein University of Applied Sciences (Krefeld), we therefore offer you the possibility of a dual degree in mechanical engineering. In 2019, JHT exhibited at the International Converting Exhibition Europe 2019 again. The 11th ICE Europe will take place from 12 – 14 March 2019 at the Munich Trade Fair Centre in Germany. ICE Europe, the World’s Leading Exhibition for the conversion of flexible, web-based materials, such as paper, film, foil and nonwovens, is the biennial central meeting point for the international converting industry. You wil find us in hall A6, booth 240.